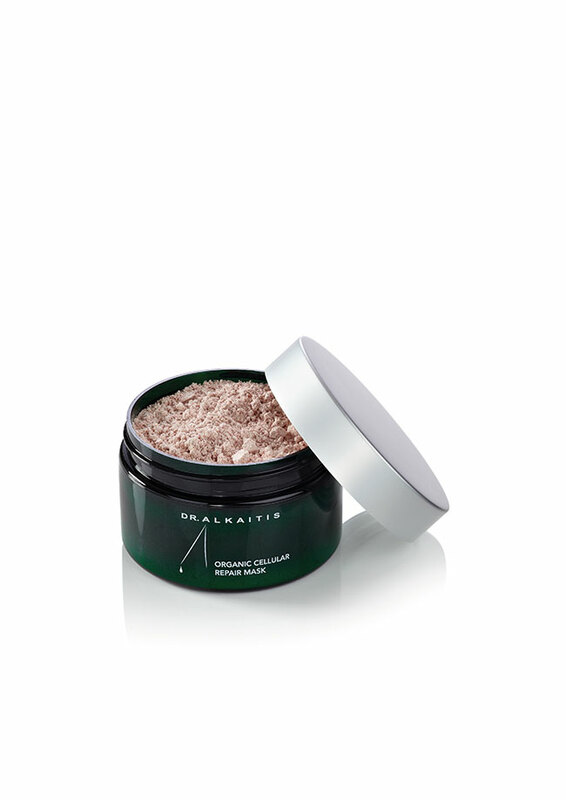 Boost your complexion and restore skin vitality with our Cellular Repair Mask. 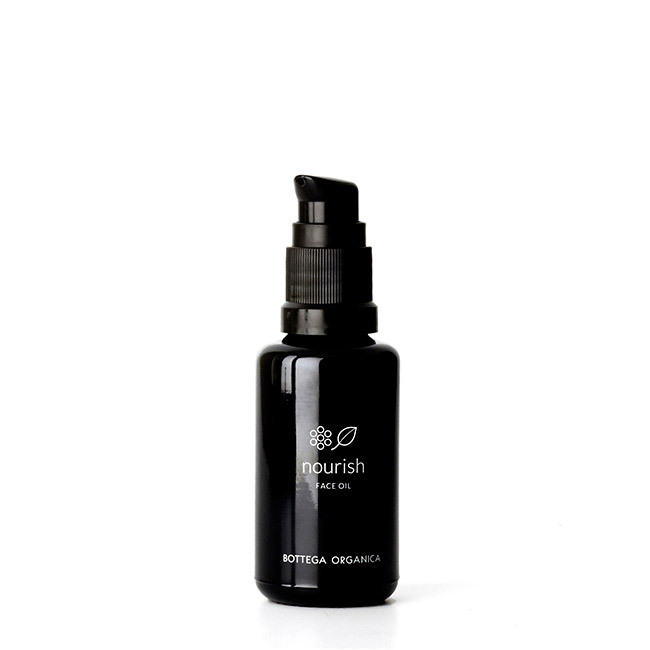 Packed with fruit power to repair and regenerate your skin. 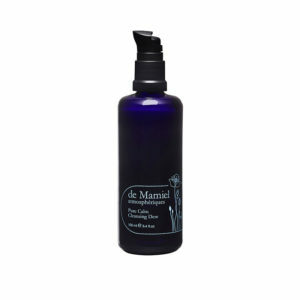 This treatment nourishes and restores vitality, fortifying environmentally damaged and aging skin. Visibly refreshes and illuminates unbalanced skin with lack of radiance. A natural face mask that supports blood flow for youthful radiant-looking skin. Stimulates on cellular level to support regeneration in damaged and aging skin.1.67 oz (50g) | 100% active Recommended for all skin conditions, you can use this mask weekly. Use a teaspoon of the mask and mix into a thin paste using approximately a teaspoon of purified water. To intensify the mask's living properties, replace the water by one teaspoon of organic goat’s milk yoghurt and/or a teaspoon of raw organic honey. These ingredients are known for their soothing effect on the skin. Combining them with our Cellular Repair Mask will amplify results. Adding them will also help keep the mask moist on your face so ingredients stay active. Apply the Cellular Repair Mask on your face and neck, using your fingertips or a soft brush. Avoid the delicate area around the eyes. Leave the mask to work for about 10 to 20 minutes. To keep the ingredients active, don’t allow the mask to dry. You can easily moisturize the mask by misting your face with water. To rinse, wet a soft cloth with lukewarm water and carefully wipe the mask from your face.